Business Continuity - Is Your Company Prepared For Disaster? Disaster recovery (DR) plans are more than just “insurance policies” or safety nets. They’re the single most important way to protect your organization. 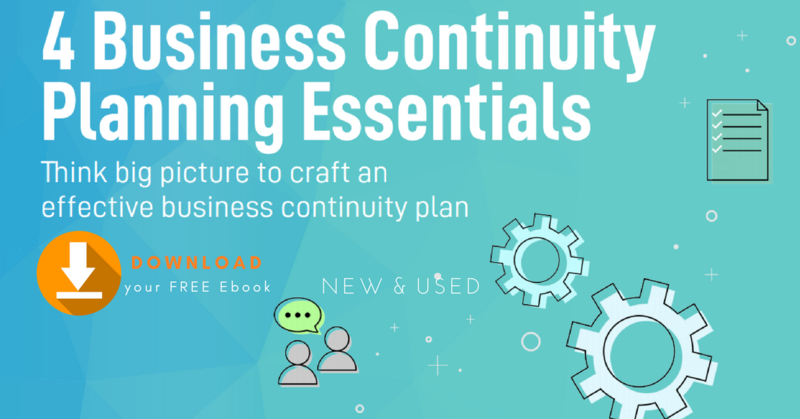 Also known as business continuity plans, these strategies are sets of policies, tools, and procedures that ensure consistent operation of an organization in the face of emergencies or unplanned incidents. Insolvency of suppliers or service providers. These plans are designed to reduce the damage caused by these events, minimize downtime, and help restore normal business functions within a relatively short timeframe. Nobody can predict when these types of catastrophes will occur. But when they do, your business needs to be prepared. Lack of top management commitment and support. 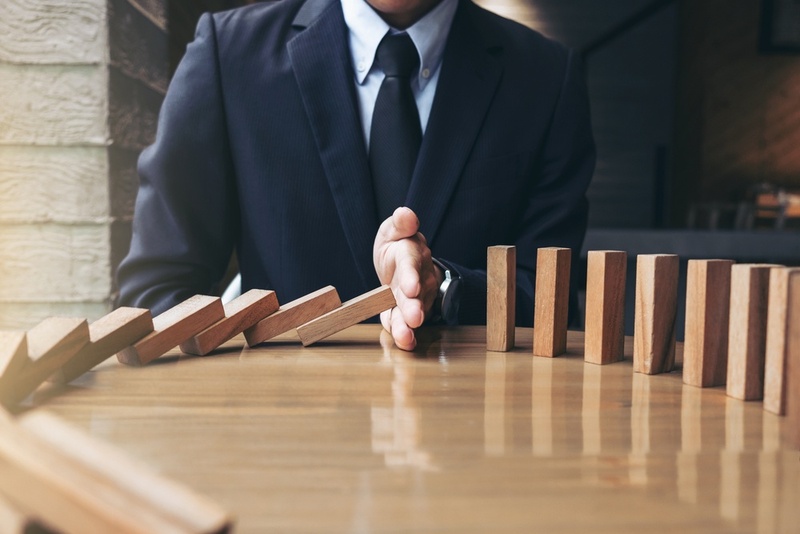 Global data breaches have occurred, such as the widely-publicized Equifax breach that affected 143 million Americans and caused a company stock valuation drop of four billion. What’s the worst part of all this? All of these events occurred within the span of one year: 2017. Any single data breach, natural disaster, or malware attack can spell disaster for your business. And with the increase in global supply chains, outsourced services, and geographically-agnostic data storage centers, even small businesses face unprecedented levels of risk. Fortunately, SME’s aren’t alone in the fight. Business continuity service providers have risen to meet these challenges and offer extensive DR plans to help protect your enterprise.